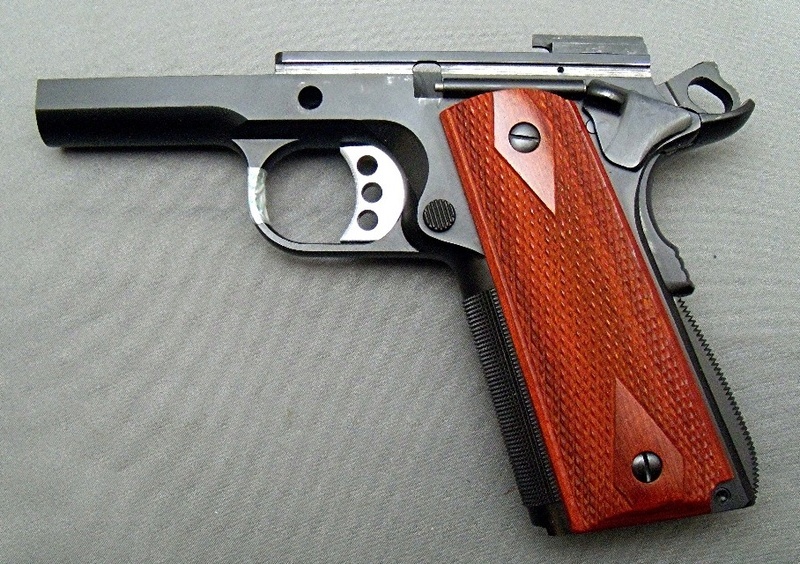 FS-Is a 22 LR Dedicated 1911 Lower Receiver (Complete). Lightly Used. -Just the 1911 Lower Receiver for sale. NO Conversion Kit. NO Magazines. 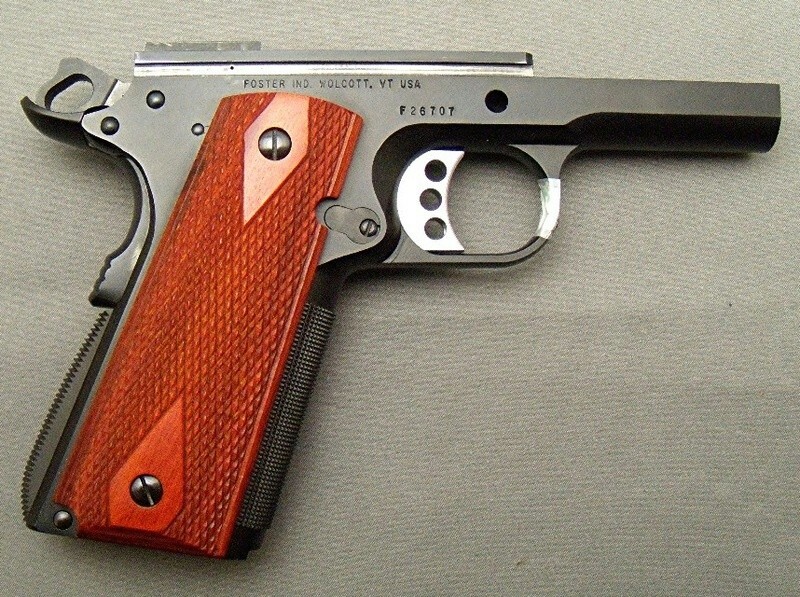 -Purchased Foster 1911 Receiver from Caspian at Camp Perry. -Purchased Parts from Rock River Arms at Camp Perry. 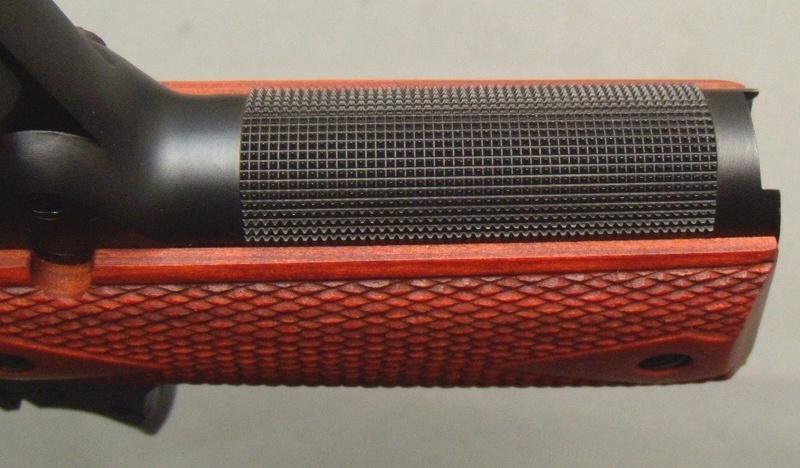 -The Foster 1911 Lower Receiver finished and parts fitted by National Guard Gunsmith (2015). -Do not remember if trigger was set at 2.5 pounds. Passes weight. Still has last tape on it. -Speed Trigger, Beavertail, Arched Housing, Wood Grips. See Pictures. -I used this in 22 LR EIC matches for two years. Couple EIC matches a year plus practice. -Lightly Used. Excellent Condition. See Pictures. -Shipped to your FFL. $450 Shipped. I accept PayPal, USPS MO, or Personal Check.